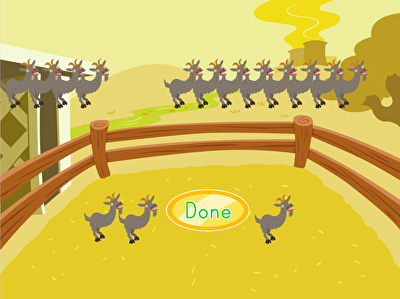 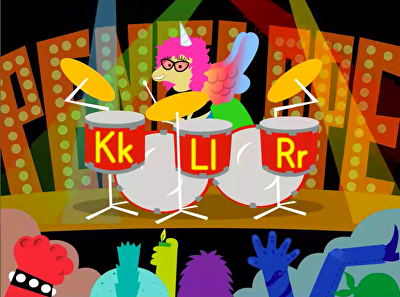 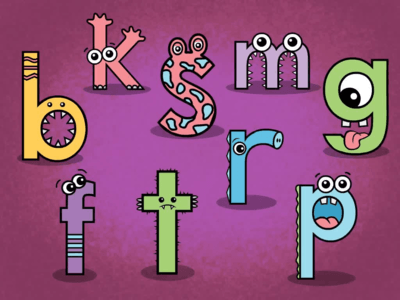 Kids practice skip counting and repeated addition with some funny mutant animals at the petting zoo! 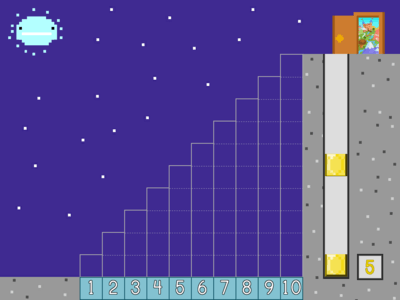 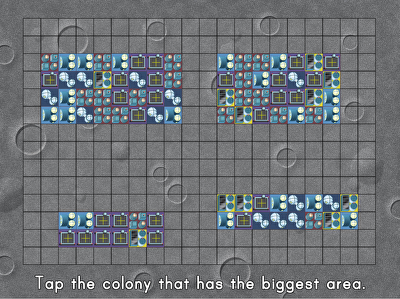 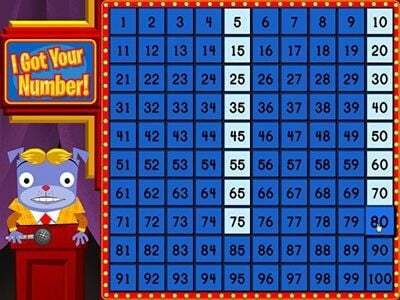 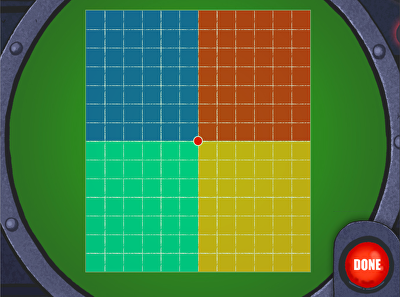 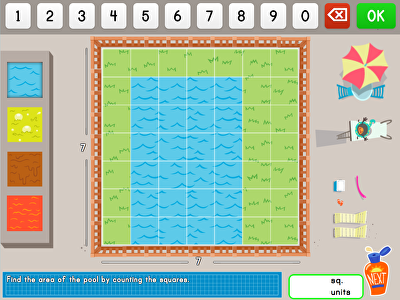 In this space-themed game, kids find the area of new colonies by using repeated addition and multiplication strategies. 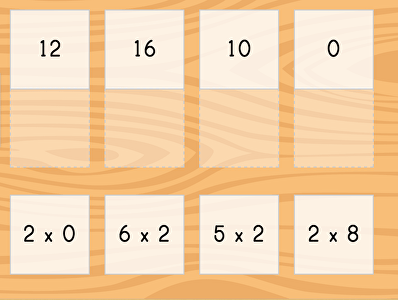 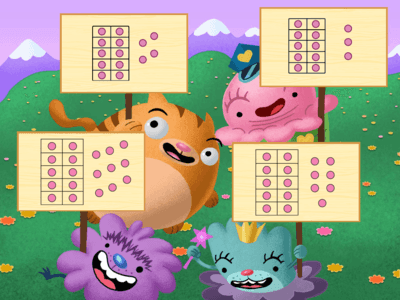 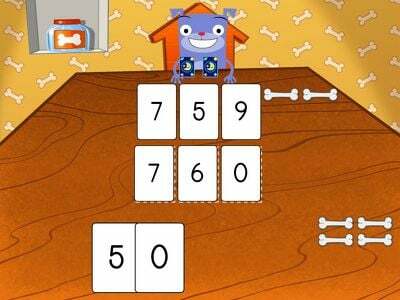 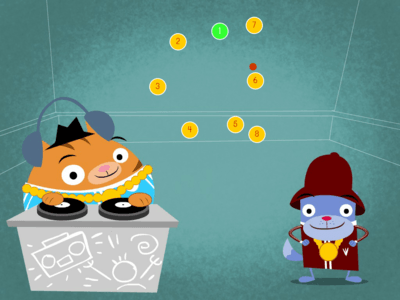 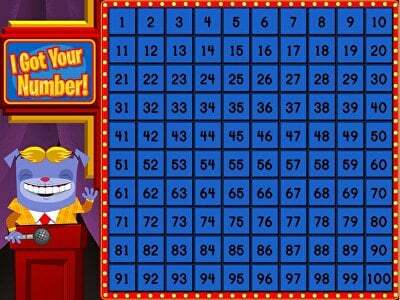 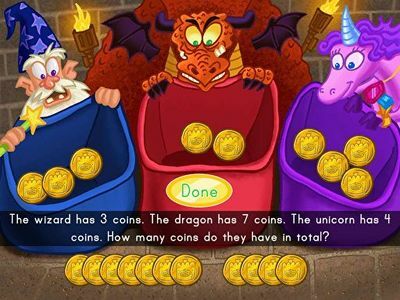 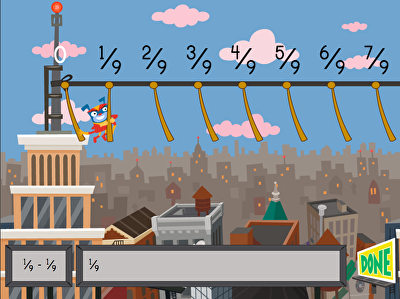 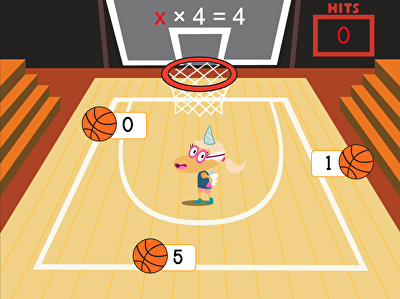 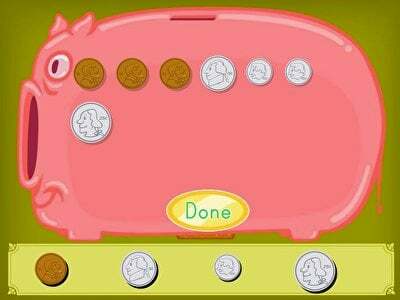 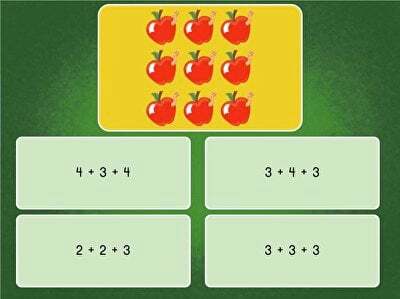 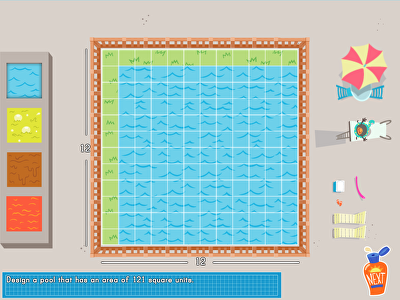 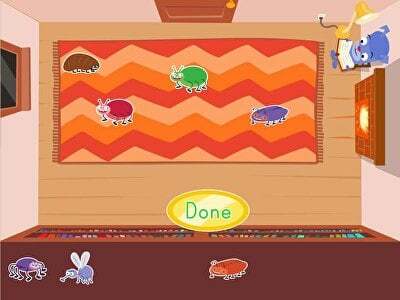 Kids practice matching images with equations in this interactive addition game. 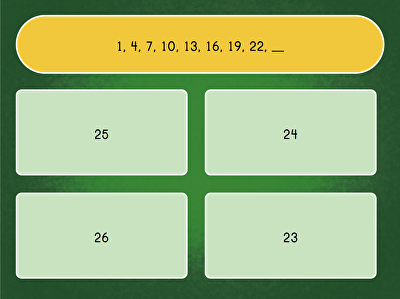 Skip-count or use repeated addition to find out the answers to this 2's fact family matching multiplication game! 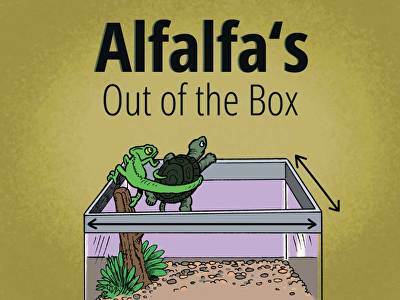 Kids help Alfalfa the turtle and Old Harold navigate their way into the backyard in this sweet math story.